The Super Bowl Halftime team has only 7.5 minutes to assemble the Pepsi Super Bowl 50 Halftime Show stage during the commercial break. And what happens if uncontrollable elements like bad weather and blackouts threaten to ruin their expertly-laid plans? Well, in the words of the production crew themselves: "The people who say don't sweat the things you can't control have never done the Super Bowl Halftime Show." The last couple of weeks the weather forecast said that it is likely to rain on Super Bowl Sunday. The latest weather forecast for Feb. 7 says now that there will be no rain. Coldplay and Beyonce might get lucky and will be able to perform the Super Bowl Halftime show and stay dry. 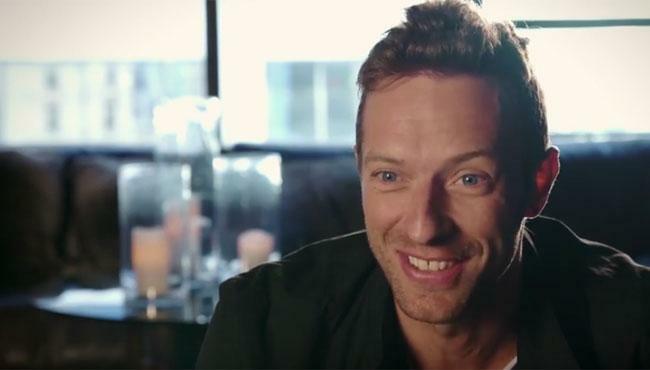 The Super Bowl 50 Halftime Show will be performed by Coldplay. The British band invests six months of planning into creating a 12 minute show that will be watched by an American audience of close to 120 million.